Beth Nicholson, Business Management with Marketing BSc(Hons) student, is taking our digital marketing optional module. As part of this module, Beth’s blog talks about how to use influencers to promote your business. There has been a distinctive shift in the power of marketing away from businesses and brands and is now in the hands of influencers and people online (Berthon et al., 2012). 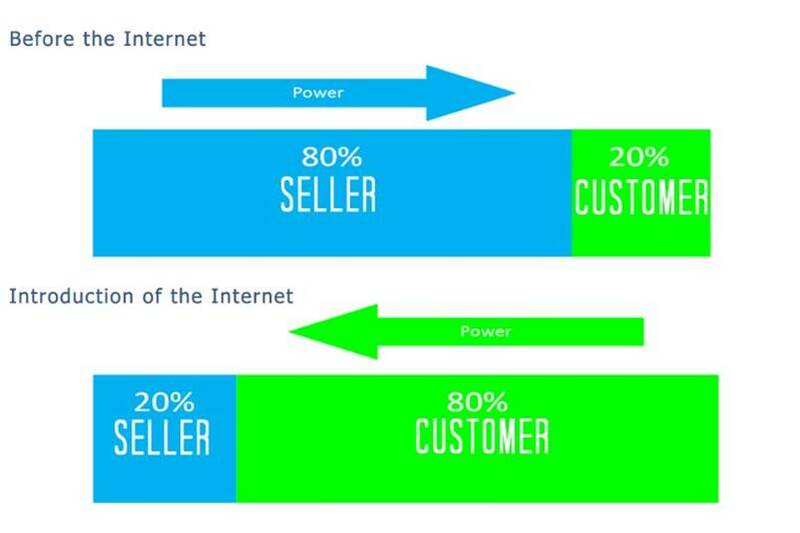 Influence through eWOM has completely changed the way business-to-consumer (B2C) communication works (Cramer, 2015). It is mainly down to the sheer scale and accessibility of platforms such as Instagram and YouTube that allow for this shift in power to take place (Berthon et al., 2012). The proof is in the numbers as according to TapinInfluence (2016) influencer marketing results in 11x more ROI than traditional marketing. Read more influencer marketing statistics here. Relevance is a key determinant when thinking about the use of influencers for marketing strategies. It is something that is very important to consider when attempting to find an appropriate influencer for your business. It is ultimately the main driver for a successful influencer campaign (Radey, 2015). During the process of finding an appropriate influencer it is therefore important to match the demographic of your brand to the influencer, if these do not match then the campaign will not be a success (Radey, 2015). Having the ability to link your product to the right target audience through an influencer is the key to endorsement marketing (Li, Lee & Lien, 2012). Tagged Blogging, digital marketing, influencers. Bookmark the permalink.